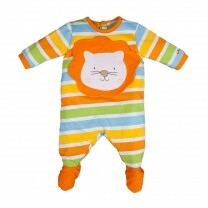 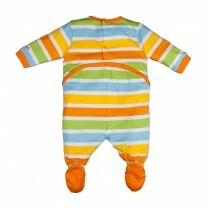 Tutto Piccolo is born from a sixth generation of a Spanish textile specialist family in 1982. 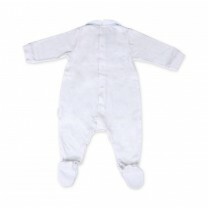 With their original classic design characterized by their special use of colors combination and high quality comfortable garment, Tutto Piccolo has been coloring newborn to toddler’s closet across the world with their fun elegant collection. 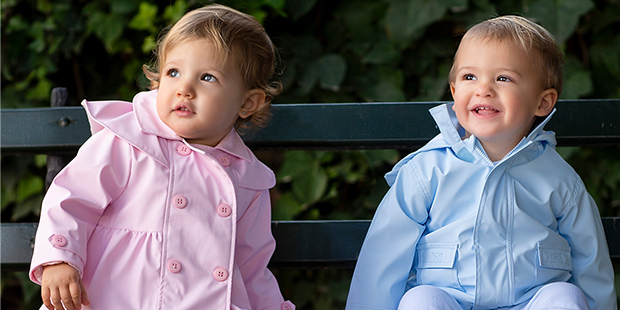 The brand to have this season, we say every kids should be wearing Tutto Piccolo’s comfortably preppy collection!